Chakra is sanskrit for wheel. Chakras are subtle energy centers located in our Etheric body. When these subtle energy centers are perceived, they look like wheels of light. There are seven major chakras, and several minor ones. The seven major chakras are located at intervals along the spine, some opening out toward the front of the body like cones. The chakras have a variety of roles.  They connect our various energy bodies to our physical body. 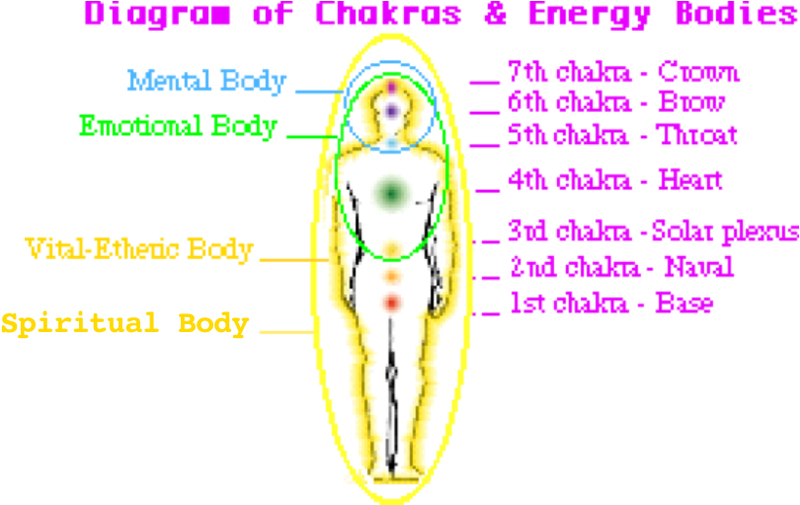  Chakras direct our life force to fulfill specific functions.  They can serve as doorways to higher dimensions. supplies energy for the physical body, and forms the energy template on which the physical body is built. for feeling emotion and experiencing the astral plane in dreams and between incarnations. for the various thinking functions and tuning into the mental plane for inspiration. your innermost essence - your inner self or spirit. 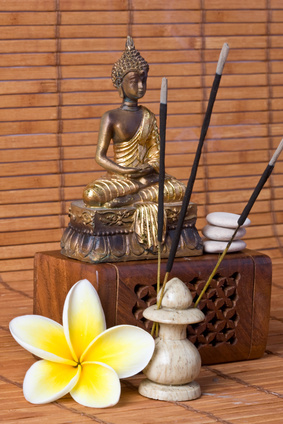 Mantras are words of power, used as objects of meditation. Mantra is from the sanskrit root "man"- to think, and "tra"- to liberate; thus, to liberate from thought. The sound of a mantra has a vibration designed to produce a specific effect. By attuning to this vibration when we meditate on a particular mantra, that effect is produced in our lives. Although mantra is an Indian word, these words of power have been used in the mystical practices of almost all cultures. Optimum results come from daily practice - once or twice daily. However, you may choose to meditate on an as-needed basis. How long should my meditations be? If you are just beginning meditation and wish to practice regularly, it's best to start meditating 10 to 15 minutes once a day. After a while, you may want to increase that to 20 minutes once a day, or 10 minutes twice a day. More meditation is not necessarily better. Why is this? 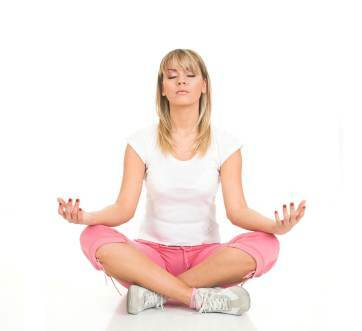 Meditation taps into some very powerful inner energies. These energies are very healing and uplifting, but it takes some time to acclimate to their higher frequency, and is best done gradually. Also, these higher energies tend to catalyze some degree of emotional and physical detoxification... a release of stored up negative energies. This may be particularly noticeable when you are first beginning to meditate (during or outside of meditation). 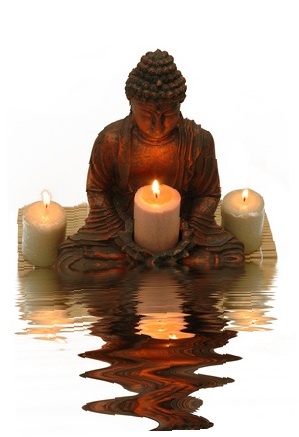 If this initial detoxification is accomplished gently, you are more likely to continue the practice of meditation. Generally the experiences when one begins to meditate are quite enjoyable. People often report feeling more peaceful, positive, loving and centered in daily life. Many experience new insights and greater clarity. How do I know when my meditation time is up? When you think that your designated time is up, open one eye and peek at the clock. This won't bring you all the way out of meditation. If there is still time left, close your eye and continue. You can also set a watch alarm or musical alarm, or place a wind-up kitchen timer under a pillow. What time of day is best to meditate? Any time of day is good. It is best to have a specific time that is your meditation time. At first, though, you may find it helpful to experiment with various times to see if one particular time of day consistently produces more enjoyable meditations. If you are having trouble finding time to meditate, I suggest you do it first thing in the morning. What should I be experiencing when I meditate? The possible experiences when meditating are unlimited. They can range from extraordinary to ordinary; from blissful to boring; from peaceful to turbulent; from insightful to nonsensical. There may be periods of no thought and periods of myriad thoughts. You may feel tired and foggy or very alert. All of these experiences are alright and perfectly normal. The point is to accept whatever occurs in meditation. 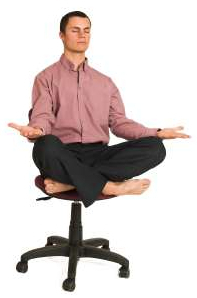 Meditation experiences tend to be based on cycles of "clearing" and "clarity." During periods of clearing - when you are releasing accumulated physical/emotional toxins - experiences tend to be more thought-filled and not seem very deep. At times when there is less clearing, there tends to be more clarity and depth, and fewer thoughts. It is important to remember that both poles of this cycle are necessary and valuable parts of a larger process of profound growth and transformation. At times in meditation I experience a state that feels a lot like sleep, but it's not exactly sleep. What is it? The sanskrit term for this state of consciousness is "yoga nidra," although some refer to it as "yogi blackout" or a "theta state," because the dominant brainwaves would be theta waves, measuring at 4 to 7 cycles per second. When experiencing this, you have slipped into a deep state of awareness, but your inner senses are not alert enough at the time to experience it clearly, so it can feel sleep-like or dream-like. With continued meditation you will gain more clarity at this level of consciousness.